mixed-use project on Old Madras Road. 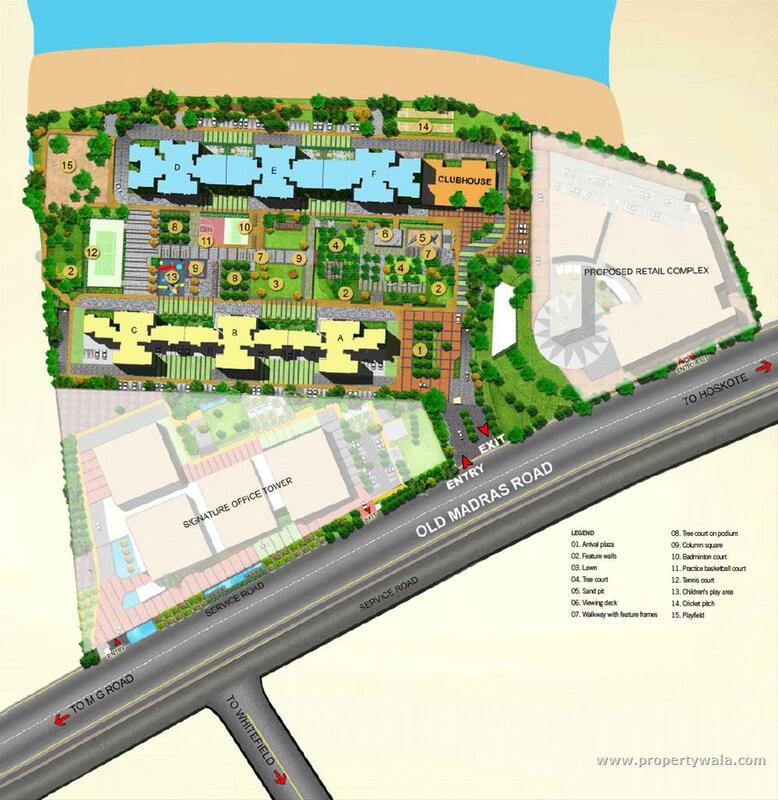 Brigade Golden Triangle is a mixed-use development at Huskur Village ,Old Madras Road. The project offers 2, 3 and 4 BHK apartments, premium office space and retail complex. 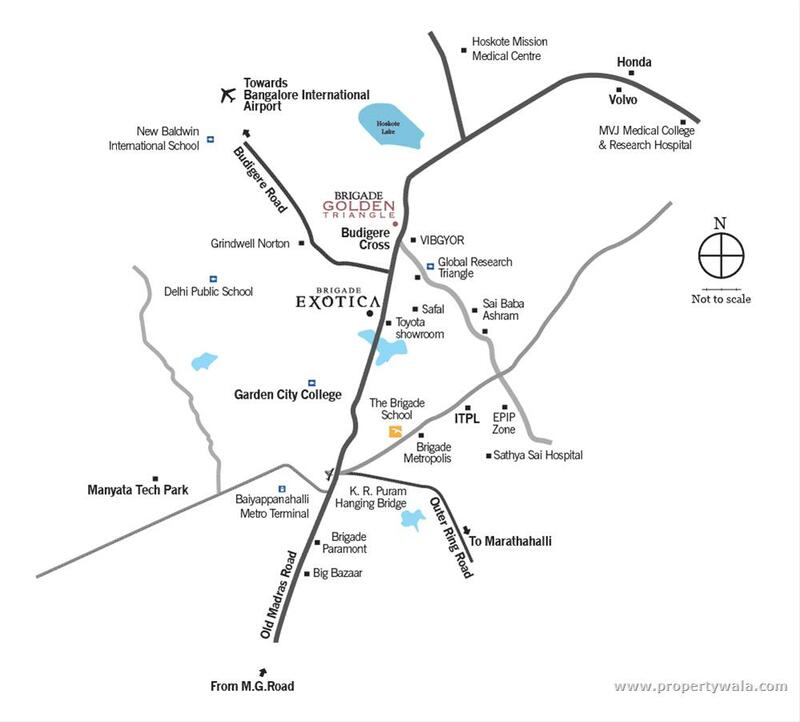 Brigade Golden Triangle is the sole mixed-use development on Old Madras Road. 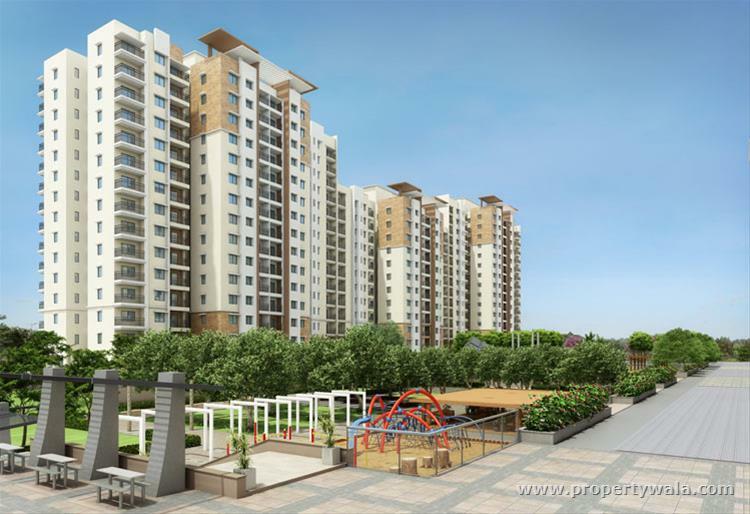 Spreading across 18-acres of green land, the project comprises 670 spacious and well-planned apartments. The apartments are developed under 6 blocks. 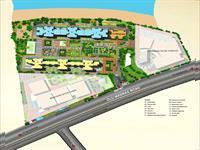 Besides the residential apartments, the project also provides premium office spaces and retail complex. 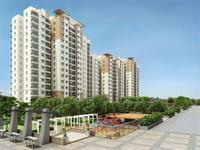 Brigade Golden Triangle has everything required for making the life of its residents more convenient and comfortable. 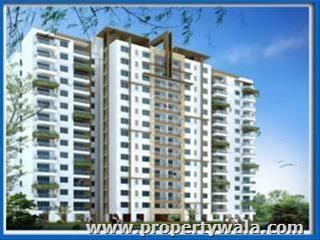 The apartments are offered in 2, 3 and 4 BHK options and in various sizes -1200 sq. ft. to 2010 sq. ft. 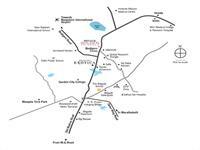 Being set in one of the prime and fastest developing growth corridors of Bangalore, the project offers better connectivity and easier access to Bangalore. Apartment Sizes: 1200 sq. ft. to 2010 sq. ft.
Bangalore based Brigade Group, since its establishment in 1986, has been in the forefront of real estate segment of South India. Property development has always remain their main focus. The group has branch offices in several cities in South India and in Dubai. Through these years the group has grown as a multi-domain portfolio that covers various segments like property management services, hospitality and education, besides property development. Have a good knowledge of Brigade Golden Triangle? Share it and become a Project expert.